Composite softball bat rolling will open doors for you and your game. You put in hours of practice to try to get your game at top level. Is your bat at top level, though? It probably is not if it is under 500 hits. It can take quite some time to get your bat over that 500 hit mark so it is really at its peak of performance. Using composite softball bat rolling, though, will allow you to skip ahead to that same top performance level without having to get all those hits in on the bat. Composite softball bat rolling breaks in the fibers and epoxy that hold the layers of composite together. It uses two rollers and pressure to condition a bat quickly and effectively. Through the process of rolling a bat you will get a consistent result. It will provide you with a flexible bat that is not worn out and that is ready to be used immediately. Composite softball bat rolling will cause a composite bat to flex more. Composite bats are incredible when you get them fully broken in. The trouble is that it can take so many hits to get them to fully open up that just when you get your bat to where it has reached it’s true potential it has very little life left in it. Many players prefer the performance of composite bats even though they don’t always have the durability of an aluminium bat. The great thing about rolling a composite bat is that it allows you to enjoy it’s true potential right away and for a lot longer than if you tried to break it in the old school way. You get immediate benefits when you roll a composite bat. Aluminum bats can see these same types of responses to rolling as composites do as well. Composite bat rolling is a relatively new science. The technology has only been around for a few years. As more players have found out about composite bat rolling it has become a bigger part of the game. Associations are starting to include rolling all composite bats are part of their testing and certification process. They are realizing that players are now able to have their bat performing at it’s true potential for the entire life of the bat. Whereas in the past the bats were tested right out of the wrapper, now they will be rolled first to make sure that they will stay within the parameters required to pass certification. 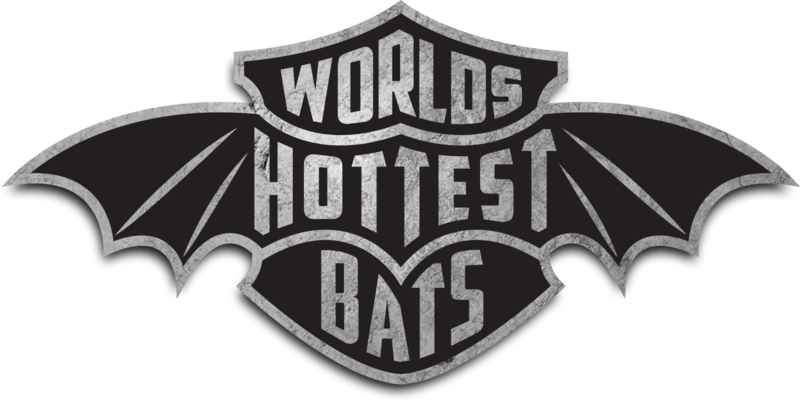 The bats will have to be made to perform at a lower level so that they do not go above the performance level required to be certified. So in the past a bat might be hitting at 98 MPH when new and then open up to hit 102MPH when fully broken in. Now the bats will have to be made to hit around 94 MPH so that they do not surpass the 98 MPH mark when fully broken in. This will almost certainly cause rolling of composite bats to grow as the players will be forced to use bats that perform worse than what they are used to and need to be rolled to reach their p85d2otential immediately.